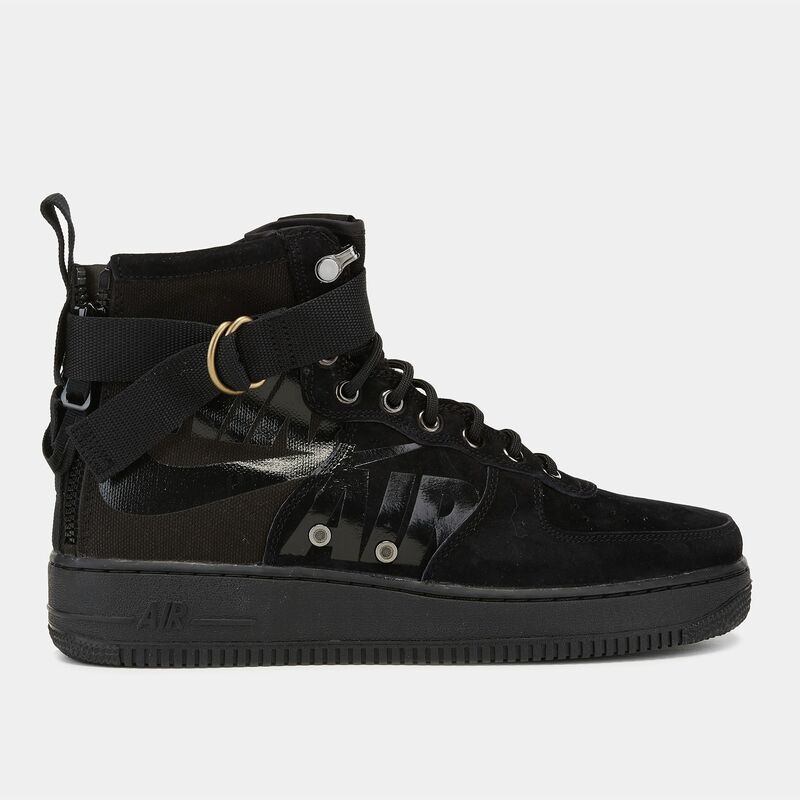 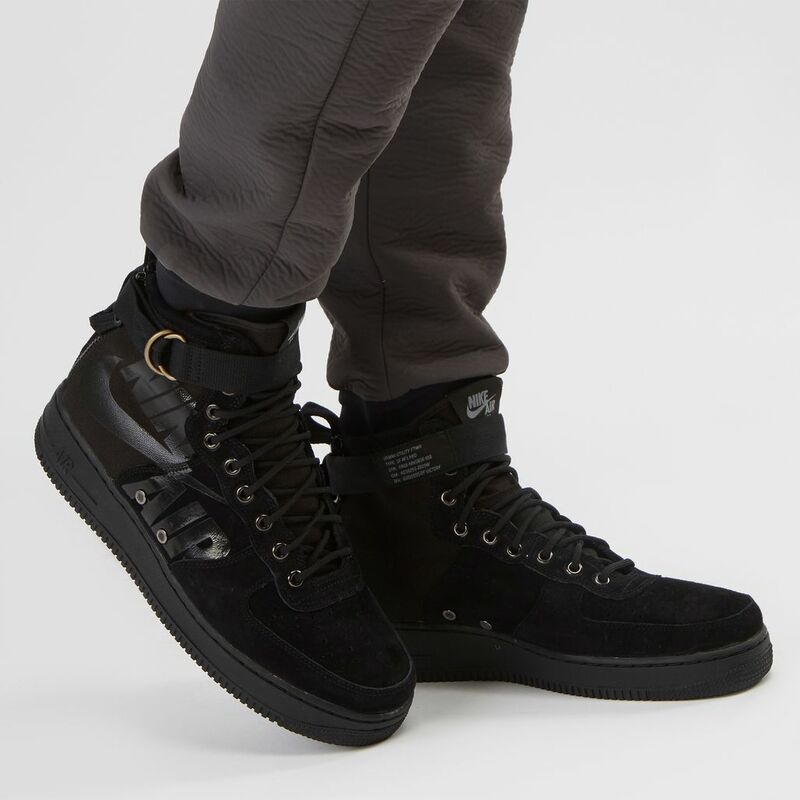 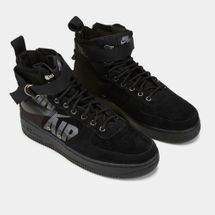 You’ll like the urban utility look of the AF1 in the new Nike Special Field Air Force 1 Mid Boot for men. 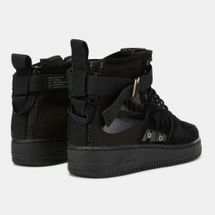 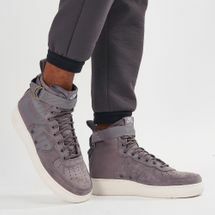 The upper is composed of premium leather and ballistic nylon material in the heel ad tongue, but what stands out is its dual zipper in the heel. 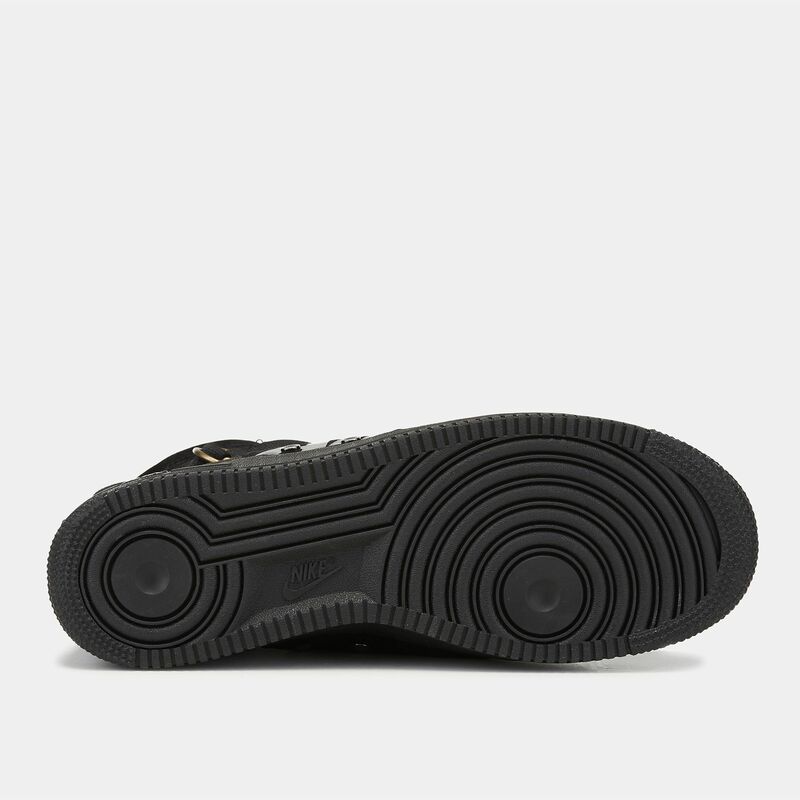 Along with the standard lacing and ankle strap, this shoe has a dynamic closure system. 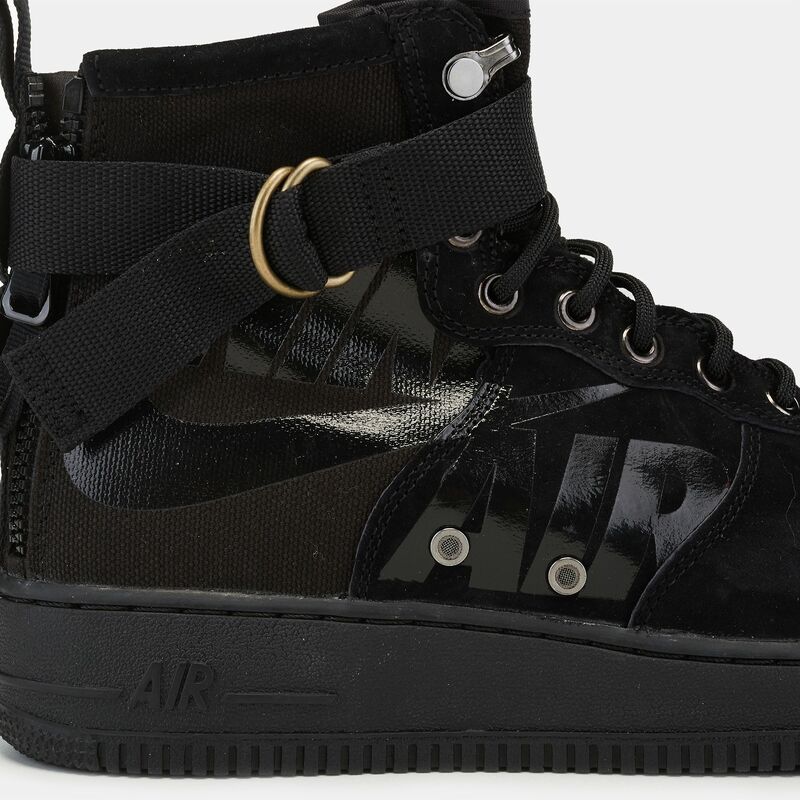 It has the urban utility word mark on the side.